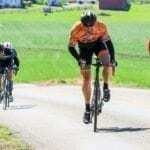 Jake is a Licensed USA Cycling Coach with a bachelor’s degree in Kinesiology from Chapman University. After graduating from Chapman in 1998, Jake went on to specialize in the field of Strength & Conditioning and trained athletes of all ages, including many high level professional athletes from a multitude of sports. 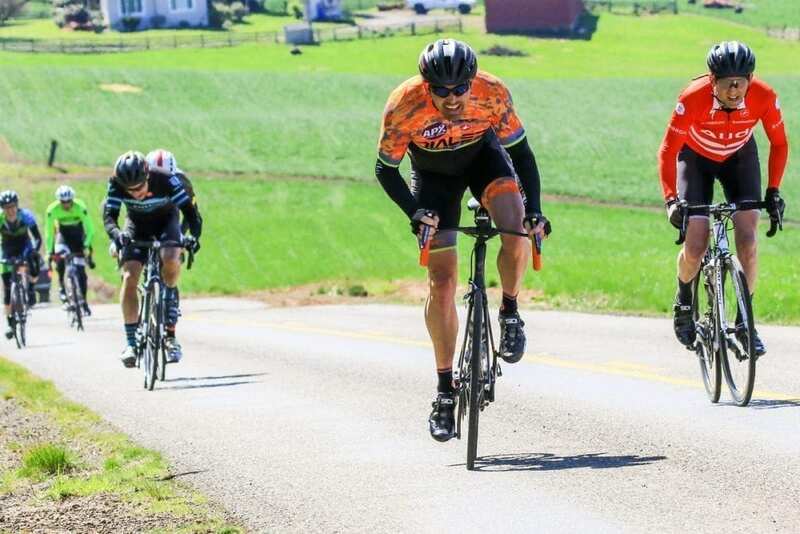 In addition to his love for health, fitness and nutrition, Jake has been a passionate cyclist since he was a young child. 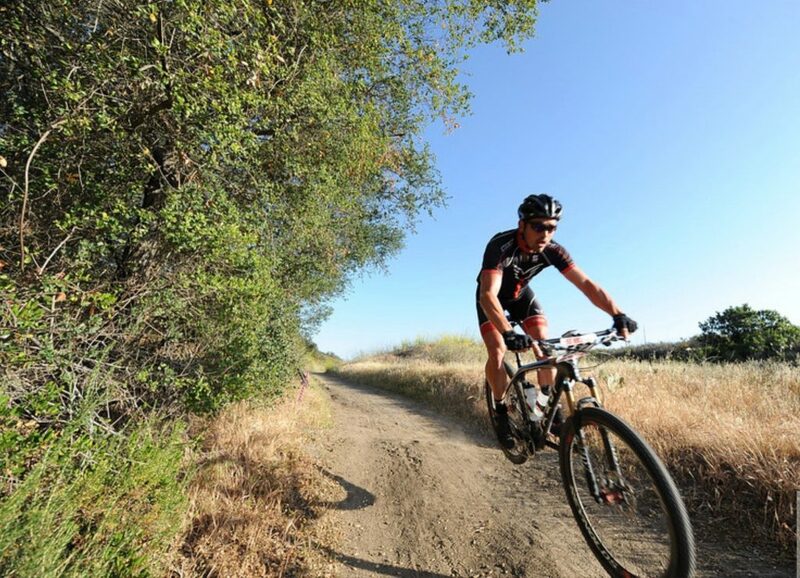 He has always used cycling as a means of staying fit and began competing in mountain bike races in 2008 as a way to nurture his competitive spirit. 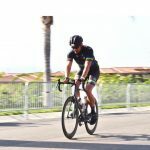 Wanting to enhance his fitness for mountain bike racing, Jake found himself on his road bike more and more, which naturally led to his first road race and subsequent love for road bike racing. He is known for constantly pushing himself to find new levels of fitness and speed while having a deep passion for all things cycling. 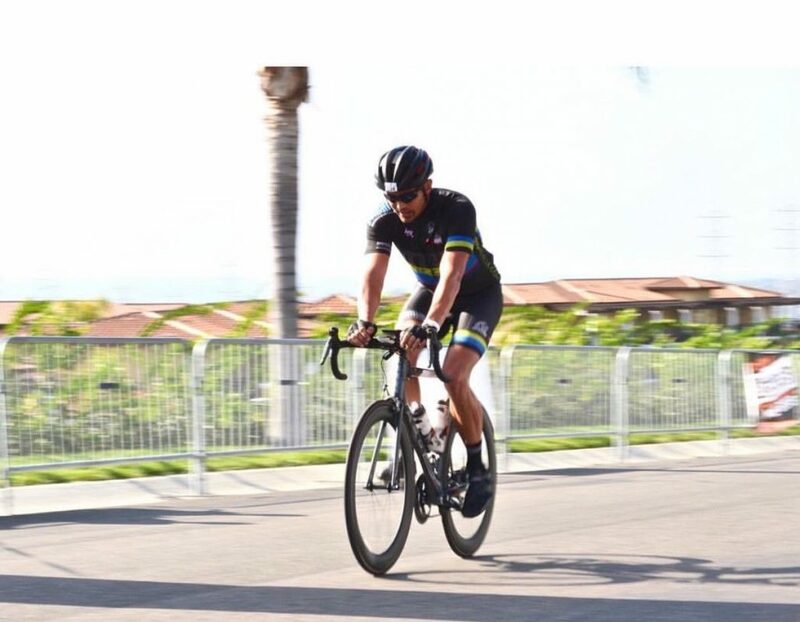 As a cycling coach, Jake enjoys the process of connecting with athletes to design and implement programs that will help each client reach his/her ultimate goals. There are many facets to a comprehensive program, and helping cyclists both learn and put everything into practice is key to each client finding success with his/her respective program. Teaching clients the science behind cycling, gain an appreciation for working and “suffering” on the bike, and pushing clients to achieve their goals is the what Jake lives for as a coach. When Jake isn’t building bikes, cooking up new training programs, or out logging time in the saddle, he loves spending time with his wonderful wife and three children. You will also find him on the baseball diamond coaching his son’s teams and out on the soccer pitch coaching his daughter’s teams. Additionally, he really enjoys hiking, camping, fishing, cooking, photography, music, tinkering, building stuff, time with friends, and gardening. Finally, and as you may have guessed, Jake has hard time saying no to a ride!